I like to think of myself, on the whole, as a 'glass half-full' person. Like everyone, I have my wobbles and down days, but can generally find a positive spin to put on most situations. Since falling ill however, I've experienced a huge sense of loss. A loss of my ability to work, socialise, exercise, travel, look after myself and generally go out and make things happen in the way I normally would. It's been all too easy to feel very low and bemoan everything I'd like to do but can't. When feeling particularly reflective one day, I realised just how negative my general mindset was becoming. It took me aback and left me feeling a little embarrassed and upset. A t this point, I started to look at how I could get myself back to my more upbeat self. During poorly days at home by myself, I quite often look out for lovely things on Pinterest. I'm not normally one for sharing inspiring quotes, but this one really jumped out at me. It seems so obvious that when things are difficult, it is even more important to focus on the little rays of sunshine and things you are grateful for. However, on reflection, this is not something I was actually doing at all. In my preoccupation with everything I couldn't do, I was failing to even consider what I could still do, what I could be grateful for and what still made me feel like me. Having digested this revelation, I wrote a list of everything I could still manage and everything that made me feel lucky. My extensive list showed me that although I had lost a lot of what was normal to me, there was plenty left to feel good about. I felt twinge of regret for my recent negativity when I realised I have some of the important things (eg support from friends and family) in abundance. It was all well and good feeling positive on a day when I'd actually been able to think clearly enough to write a list, but I couldn't work out how I was going to translate this into something that could help me longer term. Some days with ME are really tough. Although I know there are lots of things that I can be thankful for, it can be very difficult to use these broader positive ideas to counter negative thoughts that arise when I am finding specific 'everyday' tasks difficult or I've not managed to get out of the house in a while. While attending an Occupational Therapy Fatigue Management group, something that came up time and time again was celebrating the little achievements rather than stressing about what wasn't getting done. It took me a long time to take this on board as I am all too prone to look at the bigger picture; but more recently I've got there. Giving myself a little pat on the back for anything that I do achieve, no matter how tiny, has made a huge difference to my overall outlook. I love having a record of things and being able to track how I'm getting on so was very excited when I stumbled across my 'one sentence a day' journal on Amazon. It is perfect for 'cultivating the habit' of picking out positives when you have very little energy. Under each day in the journal there is enough space for one thankful/ positive sentence. Now that I'm in the habit of using it, I find that it is a great way to quickly bring me back on a daily basis to that 'grateful' way of thinking I found when I wrote my huge list. Sometimes my sentences are as simple as 'Made my own lunch today! ', 'Got out of bed when I didn't think I was going to manage it :)' or 'so nice to see ...... today!'. Although they are often only little things, recording them is really satisfying and reinforces that things most certainly are not all bad. Having stuck with it for over three months now, I find the positives come to me so much quicker and I often have to be selective as I can't fit them all in my one sentence! If I'm feeling really low, I'll have a quick flick through and it really does help give me a bit of perspective. I would definitely recommend giving this or something similar a go if, like me, you find it hard at times to see past the 'can'ts'. When were you first diagnosed with CFS? Hello there! Sorry for the slow reply, its been a poorly week... I was first diagnosed with CFS around 8 months ago but had been experiencing symptoms a year before that. Thanks Hayley, it's really lovely to get some positive feedback when writing the blog is so new to me! I would definitely recommend giving the one sentence book ago, it has done me the world of good! Thanks so much Meg! It's been really nice and refreshing to find others with a similar attitude. One of the things I've loved about following your Instagram and blog is your upbeat attitude! A wonderful post! 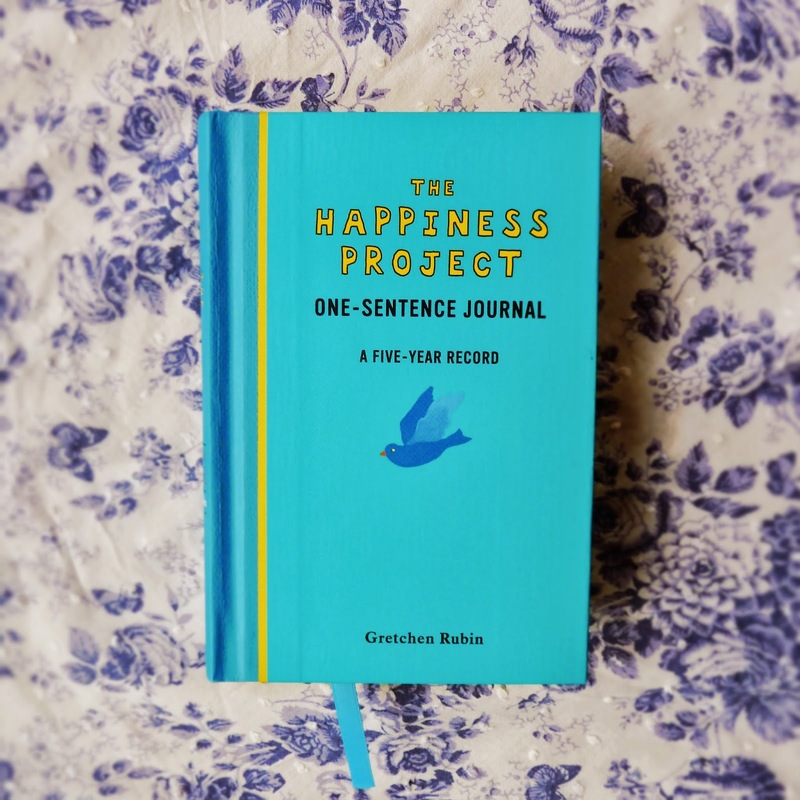 I love the idea of the one sentence of gratitude per day journal. Might invest in that soon. I keep a journal but it's not focused solely on gratitude which sometimes gets lost in the miasma of detail about everything else. Warmest wishes as you deal with this illness and look forward to reading future posts. 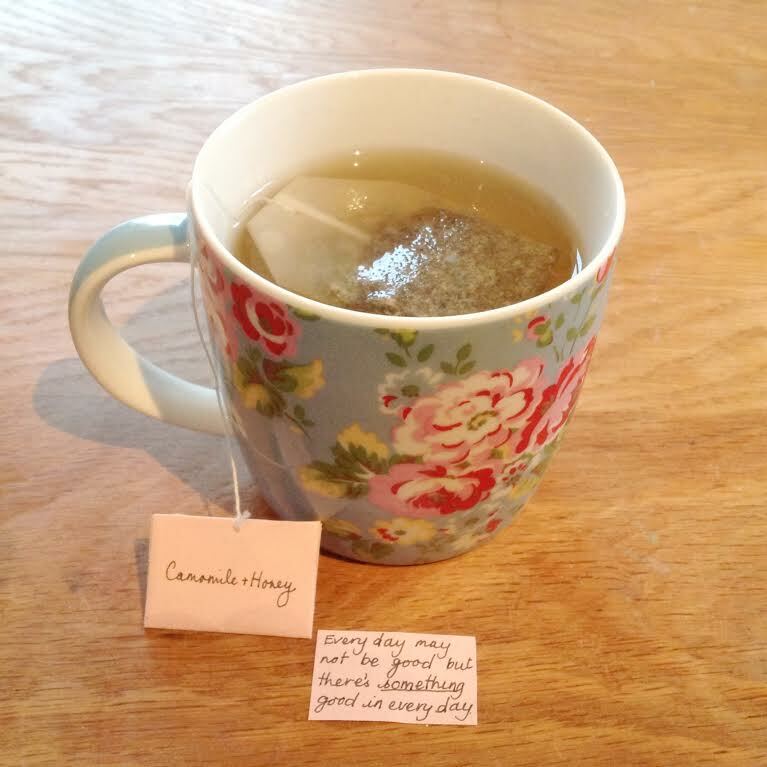 A great post, its a struggle to be grateful and positive when your struggling with an illness. I really like your journal idea.The journal would be good for those days where you are struggling you could go back and re-read what you have written and see what you have achieved or up lift your mood. 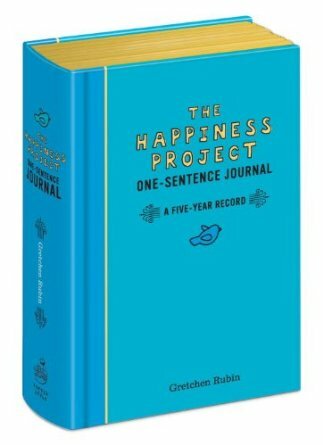 Thank you :) The one sentence journal really is perfect for those tough days. The things that seemed little when you wrote them on individual days seem to add up to so much more when you look back over them! This was a very nice post! I have also been diagnosed with CFS and it's not easy to keep a positive mind all the time, that's for sure. I will be following your blog, it's nice to read about how others are doing with the same illness. Please chech out my blog if you like, I've just started it, but it's a nice and fun hobby when I have energy for it. I hope you have whats for you a nice day.